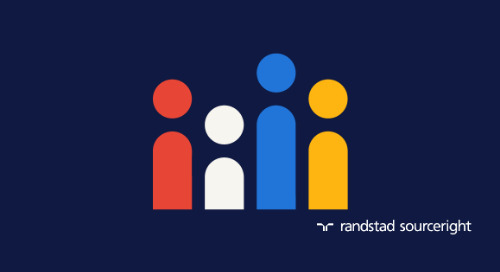 Home » in the news » Happeo and Randstad Sourceright at Google Cloud Next ’19: how they bring a global workforce together. 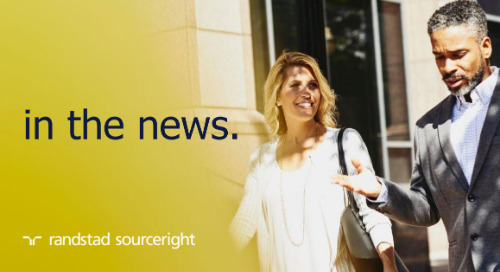 San Francisco, April 8, 2019 - Happeo and Randstad Sourceright will share the stage at Google Cloud Next ’19 in San Francisco. 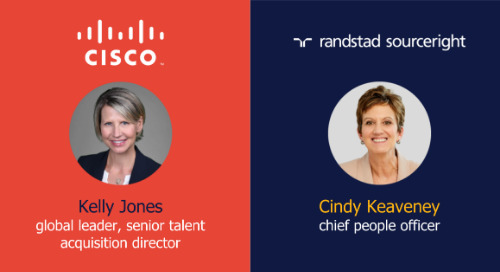 On Tuesday, April 9, the CEOs of both companies will share the secrets that help them unite a highly dispersed global workforce – through the adoption of G Suite, with Happeo as the underlying social intranet. 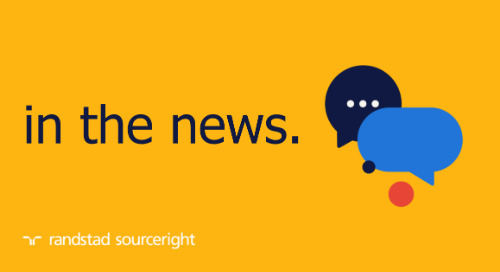 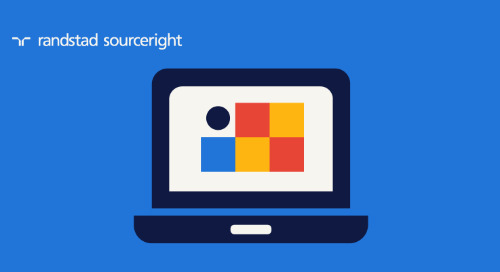 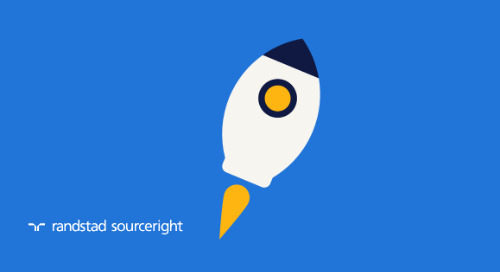 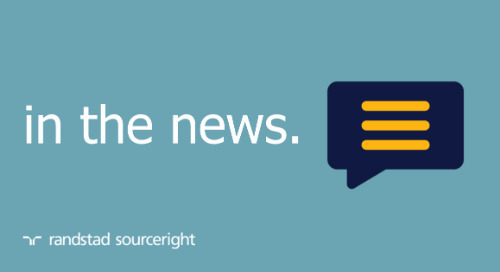 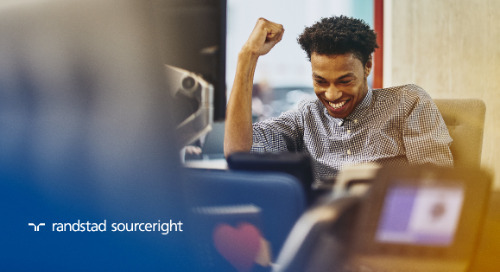 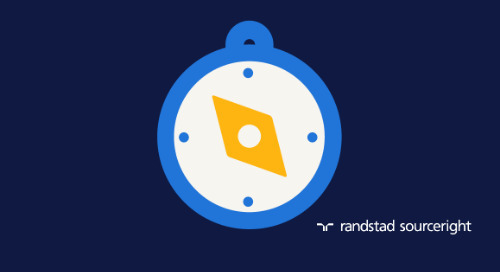 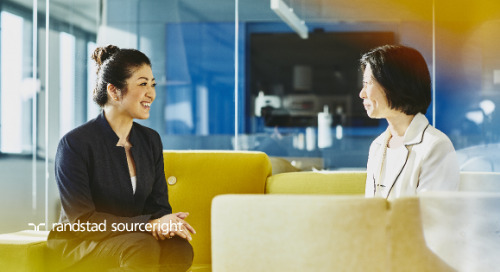 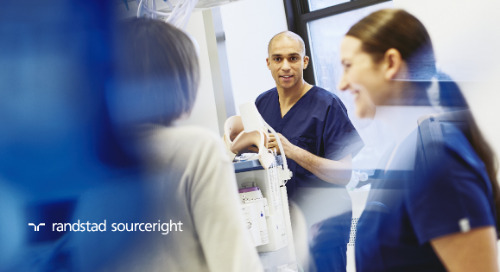 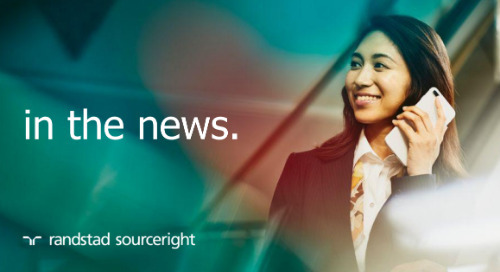 Randstad Sourceright supports clients in more than 70 countries across the globe, with a workforce that is always on the go. 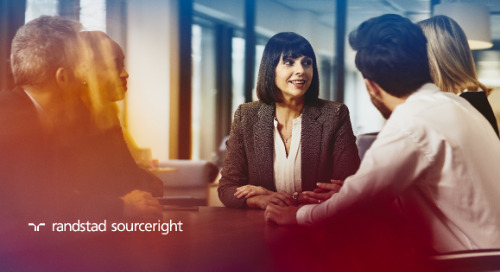 Through the combination of G Suite and Happeo, the company has created a ‘virtual-working culture’ that helps employees to connect and collaborate together – all in one unified digital workplace. 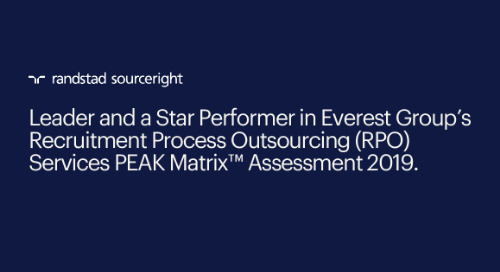 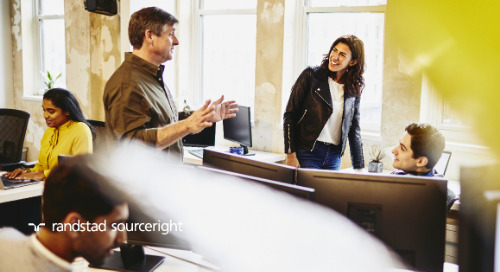 “As an organization that knows the value of insights-based decision-making, we also have meaningful intelligence that drives better understanding of employee engagement. 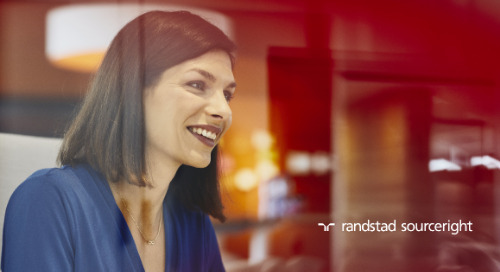 As a result, we have seen significant increases in employee engagement, strengthening of peer-to-peer relationships, and a growing understanding of how everyone of our employees contributes to our strategy and company success.” Henderson said. 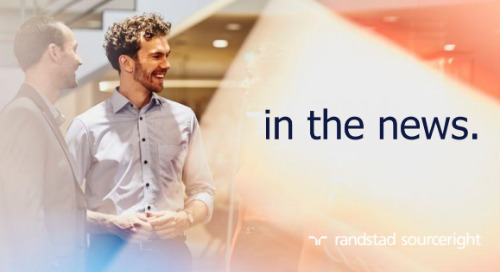 “How Randstad Sourceright Went Global with Happeo and G Suite” will take place on Tuesday, April 9 at 12.45 - 13.40 at Google Cloud Next 2019, San Francisco. 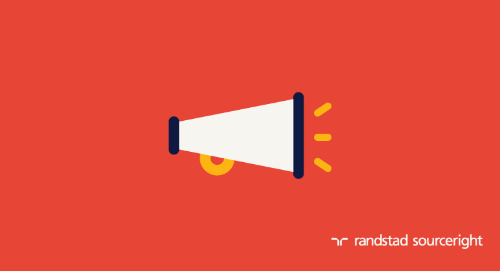 During the interactive session, Perttu Ojansuu, CEO of Happeo will share Happeo’s vision, and Rebecca Henderson will provide implementation best practices for Happeo and G Suite. 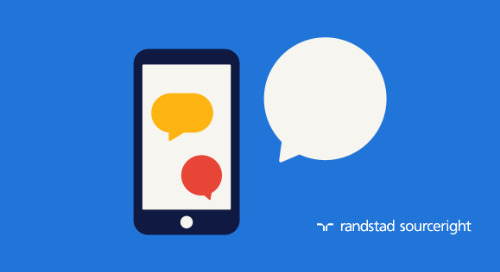 Session attendees will see the platform in action and have the opportunity to have their questions answered during a Q&A with Ojansuu and Henderson. 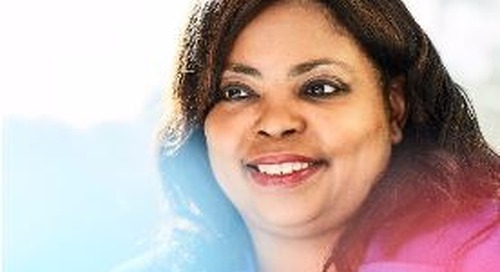 Additional details about the Google Cloud Next ‘19 conference, including the Next OnAir livestream can be accessed at: https://cloud.withgoogle.com/next/sf/.